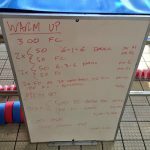 After a fortnight off and a very late night (early morning) over New Year’s I really didn’t relish the 5am start for swim coaching this morning. 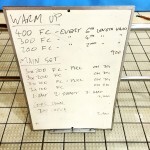 Not least because there was always a question over whether any swimmers would turn up. Fortunately one did, so an extra hour in bed wasn’t sacrificed in vain. As is often the case when I’m working with just one or two swimmers the actual session loosely followed this plan. 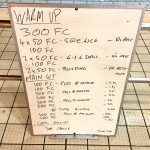 Drills were substituted for a focus on high elbows at the start of the catch and we only went with one rep of the main set plus the bonus set. 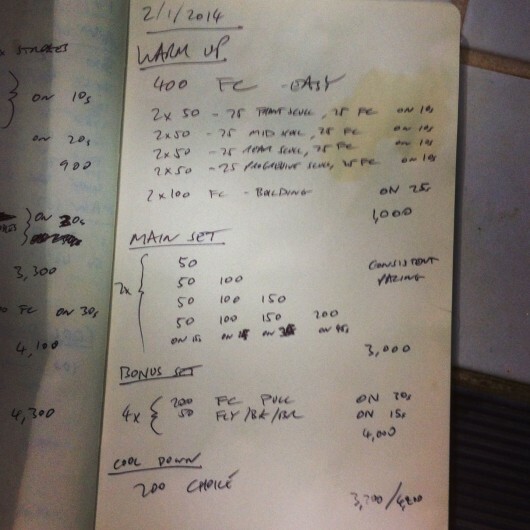 I also managed to repeat my mistake of setting a pull buoy set that leaves pull buoys at the other end of the 50m pool (I carried the pool buoy back and forth again); if swimming solo in a 50m pool swap the 50m fly/back/breast for 100m and it’ll work fine. 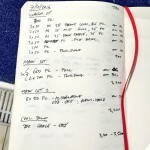 Finally, a new experiment for the New Year: using tumblr to aggregate the swim session pictures.